Since October and the start of the Council’s zero tolerance approach to dog fouling and littering, officers have been patrolling parks and problem areas. Officers can be in both uniform and in plain clothes, to catch people who don’t pick up their dog’s mess. Now the first three fixed penalty notices have been issued, at Cherry Tree, Pleasington and Ewood, and information is also coming in from angry residents who have witnessed irresponsible dog owners leaving their dog’s mess on the ground.. 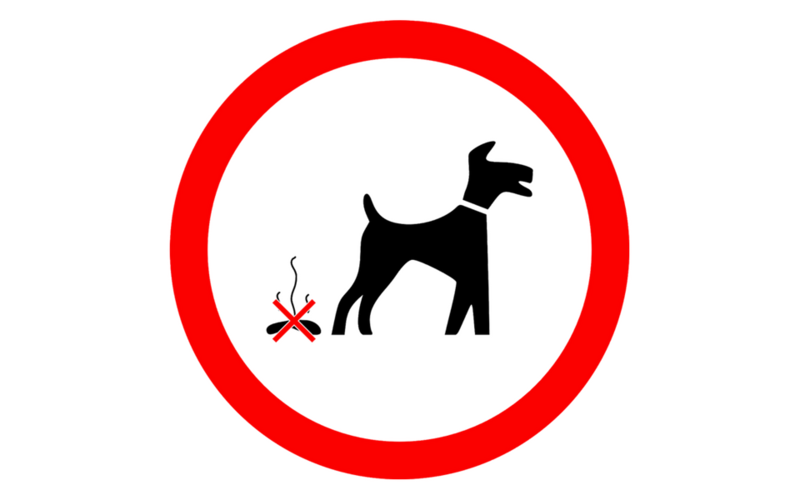 It is not just dog fouling which is being targeted – a man has also been given a fixed penalty for urinating in a back alley at Bank Top.